Goodspeed Roaming now offers low-cost connectivity in more than 140 countries through cellular networks and 12 million Wi-Fi hotspots. UROS offers bill shock-free roaming globally and has added low-cost global wi-fi connectivity for users of the Goodspeed Roaming app by entering into a strategic partnership with AT&T. 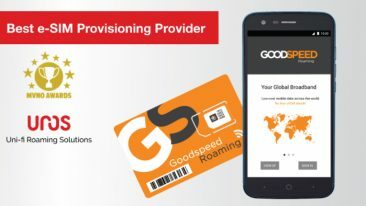 The new Goodspeed Roaming wi-fi service is offered as a value-added app in selected Android smartphones and can be accessed by updating the app normally on Google Play. “The launch of the new and enhanced service demonstrates our commitment to Goodspeed Roaming app users, as well as our capabilities in developing the most innovative global connectivity solutions,” says Jerry Raatikainen, CEO of UROS. Headquartered in Oulu, UROS has been partnering with mobile network operators around the world since the first Goodspeed services were launched in 2012. It was recently named the fastest growing company in Finland by prominent Finnish financial publication Kauppalehti. Interested to learn how UROS began its low-cost data roaming jouney? 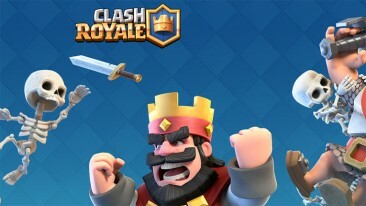 Read our feature here.